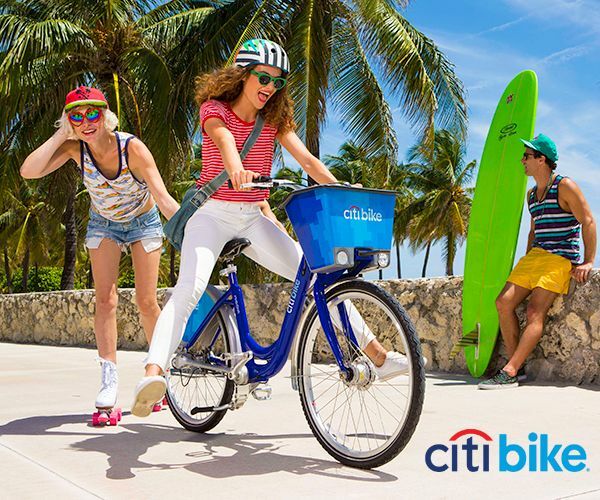 On Friday, March 8, 2019 The City of Fort Lauderdale, South Florida Commuter Services, and other community partners invite you to celebrate bicycling as a clean, fun, and healthy way to get to work. 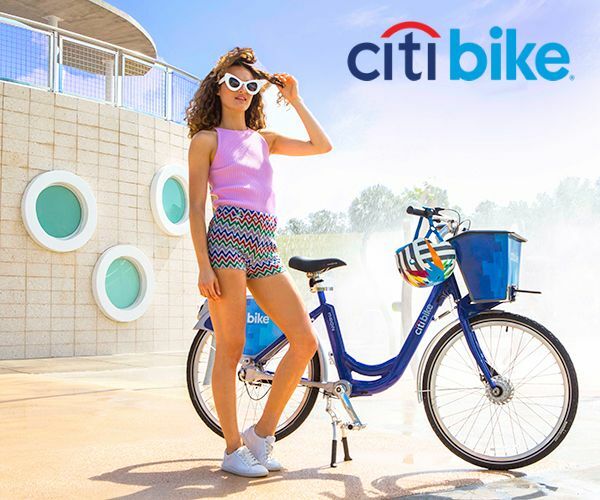 Be one of the first 500 riders to register and participate in this free event, then bike to the pit stop of your choice throughout the City and receive refreshments and other great giveaways! 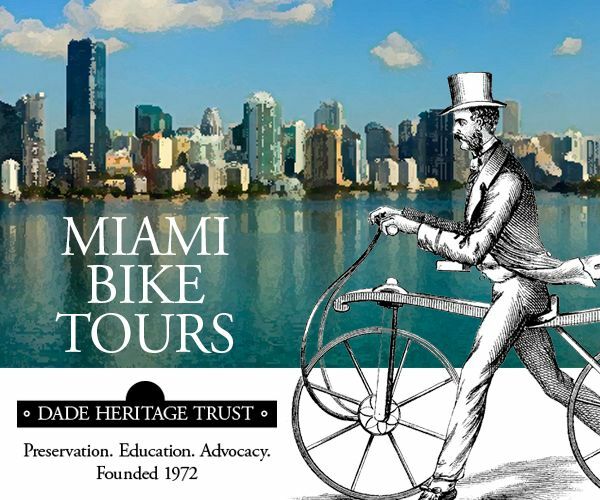 Bike to Work Day FTL is part of a series of events celebrating March as Bike Month in the State of Florida. 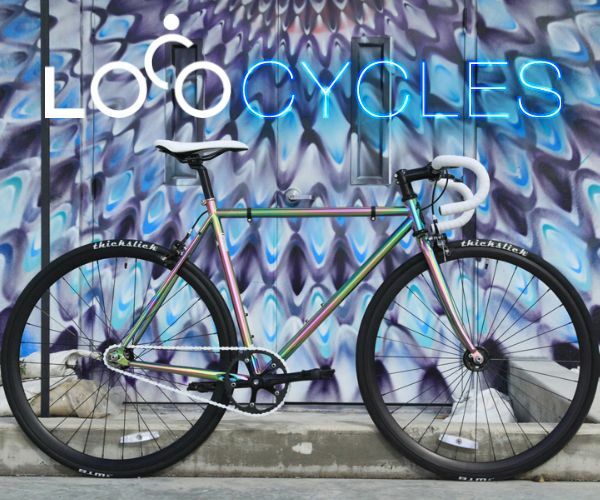 It celebrates the bicycle as a fun and healthy transportation mode and is an opportunity for novice cyclists to try two-wheeled commuting and a chance for veteran riders to share fellowship. 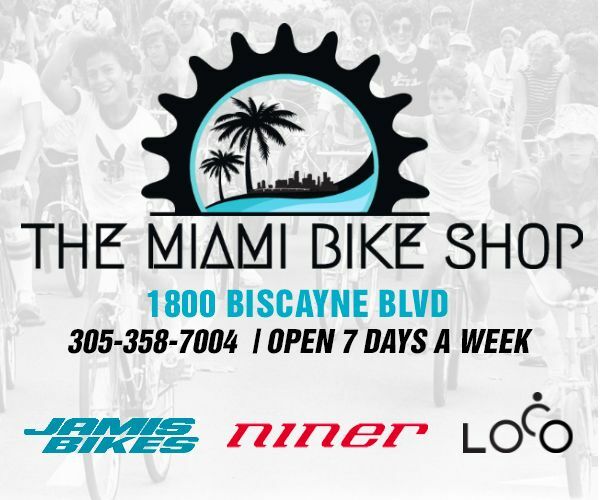 Fort Lauderdale’s first Bike to Work celebration will feature a number of pit stops throughout the city. The pit stops are planned safe and comfortable places where riders can grab a bite, have a drink, and talk with other cyclists about their love of two-wheeling. Pit stops will be open Friday, March 8, 2019 from 6 a.m. to 10 a.m. and will be hosted by a number of organizations. Each pit stop will provide registered attendees free refreshments and chances to win other great prizes. Please be sure to register with your pit stop location to be eligible for the giveaways. 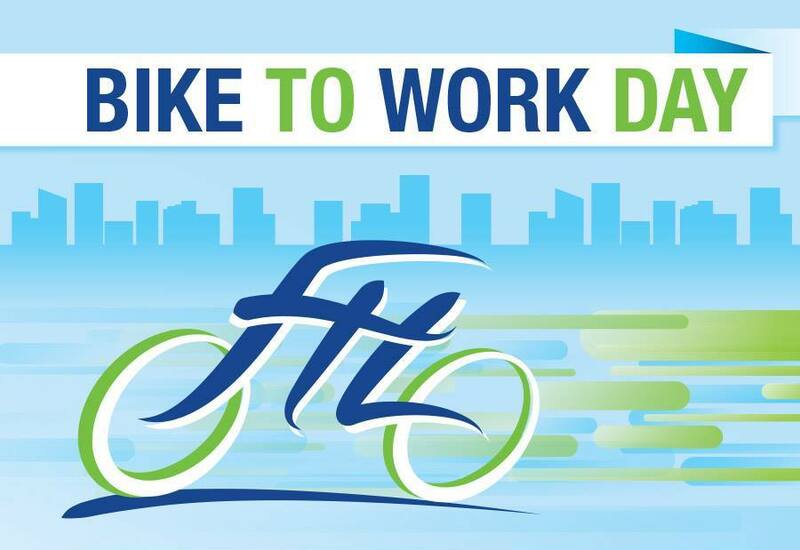 Feel free to visit multiple pit stops on Bike to Work Day, but remember that your free giveaways can only be picked up at the pit stop you select during registration. Register and participate in this free event, then bike to the pit stop of your choice and receive refreshments and other great giveaways! To register click here. Commuter convoys will be organized to allow bicyclists to travel in groups and will be led by experienced bicycle commuters. Convoys start and end throughout the region and often include popular employment centers, pit stops, and trails. Many of the convoys end at the Huizenga Plaza in downtown Fort Lauderdale. If you would like to join a convoy, either meet the convoy group at the start location at the start time, or meet them along their route and join the group as they pedal by. Of course, you may leave the convoy anywhere along the route to suit your convenience. We will be accepting new convoys or changes to convoys until close of business Friday, February 22. Please email mahernandez@fortlauderdale.gov if you would like to lead a convoy. More information about convoys will be posted soon.